This picture comes from a 2010 Ti version. Does anyone happen to know the part number on this? 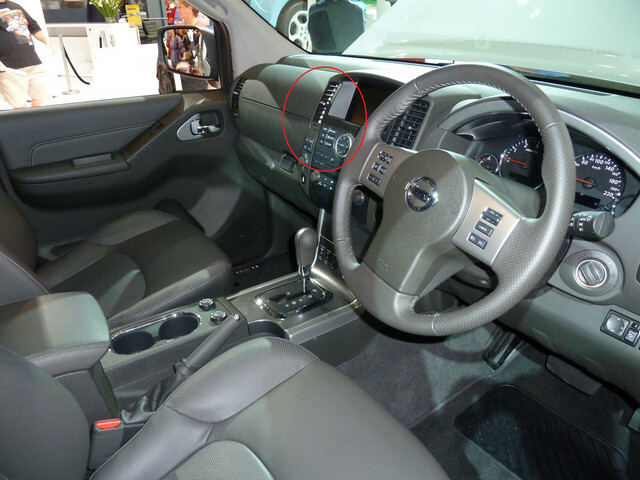 The main thing that irks me the most is the lack of adjustable dash vents and if there's a slight chance that an adjustable vent exists, I'd happily give it a shot.